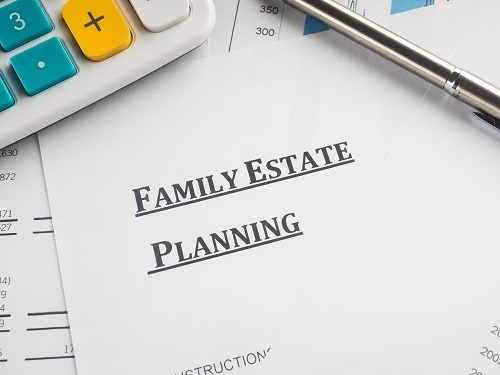 Estate planning is an important part of protecting your wealth and making sure that your surviving spouse and children have access to your superannuation fund. In Perth and beyond, it is reassuring to many to know that their families will be taken care of in the event of their death. What is a Testamentary Life Interest Trust? For estate planning, general financial planning or to learn more about how a testamentary trust might work for you, call our Perth office: 08 6462 0888 today.